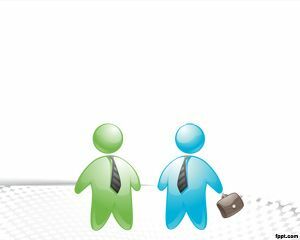 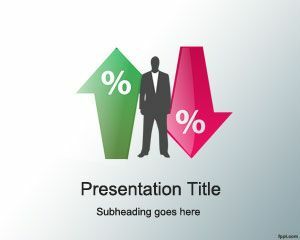 Salesmen PowerPoint is a business theme for PowerPoint presentation that includes two businessmen icons (green and blue) closing a sale or doing something related to sales. 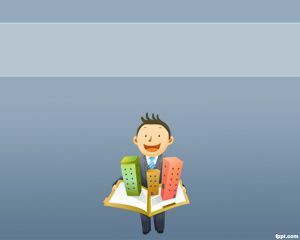 The template has a white background color and a halftone effect on background, and this template may be suitable for business presentations that need to show any business information as well as sales or marketing presentations. 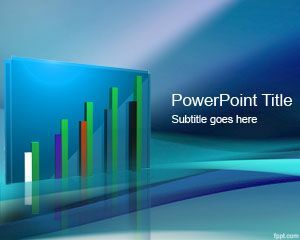 You can use Salesmen PowerPoint for realistic business PowerPoint presentations that involve sales, salesman or deals. 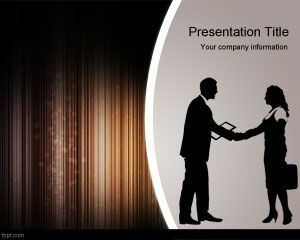 But if you are looking for a sales presentation then we encourage to check Sales Report template for PowerPoint. 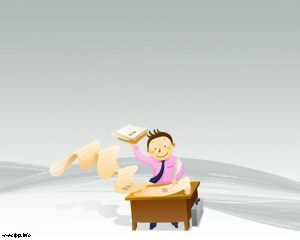 You can use this with sale tag, for example if you want to download sale illustration. 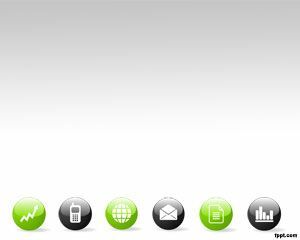 This is a great sales presentation background that you can use.